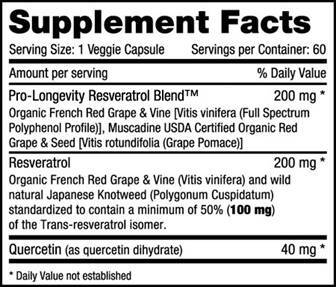 Click the button below to add the Resveratrol to your wish list. A powerful blend combining our organic French red-wine grapes direct from our French vineyards and wild crafted natural Polygonum cuspidatum root extract. 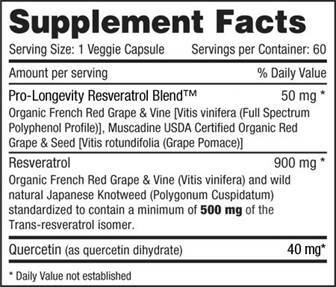 Improve your health benefits and reserve your youth naturally with this rejuvenating blend.